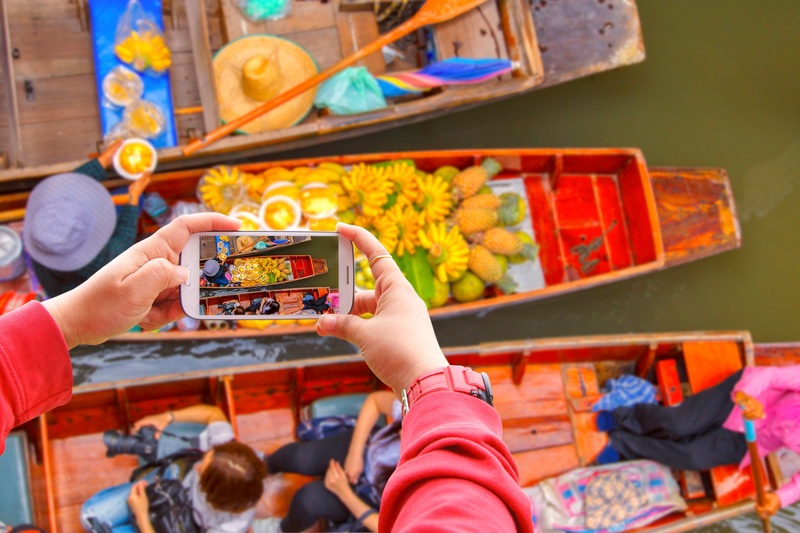 Find your ultimate inspiration with our top carefully curated vacations that spell creative delight for photographers and art enthusiasts alike. The most valuable treasures we bring home our priceless memories, that transport us back to a beloved destination and help us relive moments. Travel awakens our creativity. Whether you wish to capture your magical journeys through poetry, diary entries, crafts, on canvas, or photography, bring forth your creative genius. Be inspired! Each year in Africa, millions of wildebeest and zebras congregate in the Serengeti and the Masai Mara in their hunt for food. The herds wait at the river bank, until a brave wildebeest finally takes the plunge and begins the crossing. Not all make it across, with several falling victims to the wily Nile crocodiles or drowning. The primal nature of the Great Migration, where the fate of so many teeters between life and death, will easily inspire photo enthusiasts to capture unforgettable moments through their lens! Embark on a private wildlife safari in Kenya or a private Tanzania vacation to see the action from up close. Wildebeest crossing the crocodile-infested Mara river. The primal nature of the Great Migration, where the fate of so many teeters between life and death, will easily inspire photo enthusiasts. 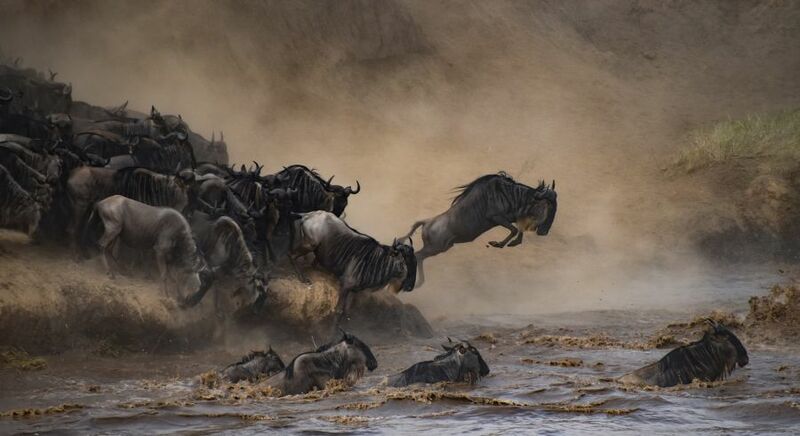 Read more about the Great Migration of wildebeest. 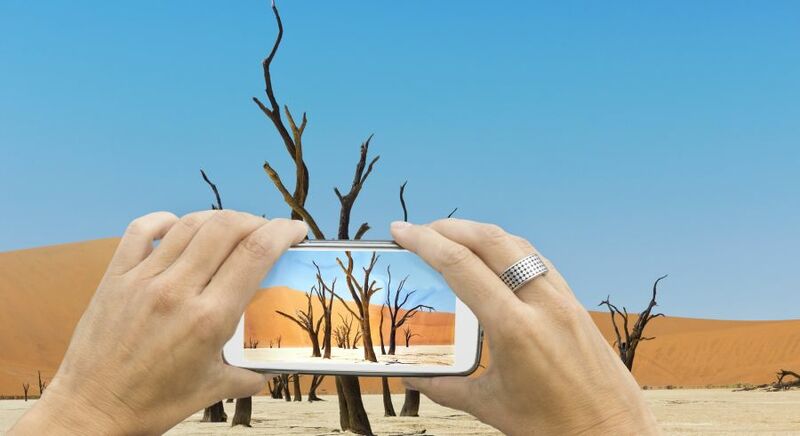 Photo of the gnarled trees of the Deadvlei salt lake in Sossuvlei Namibia. The vast salt plains of Sossusvlei in Namibia are framed by an endless dune landscape, where dunes often rise to 300 meters and resemble a majestic amphitheater! The barren and nearly-morbid flora, and the exciting interplay of light and shadow on the smooth surface, make this a photographer’s delight! 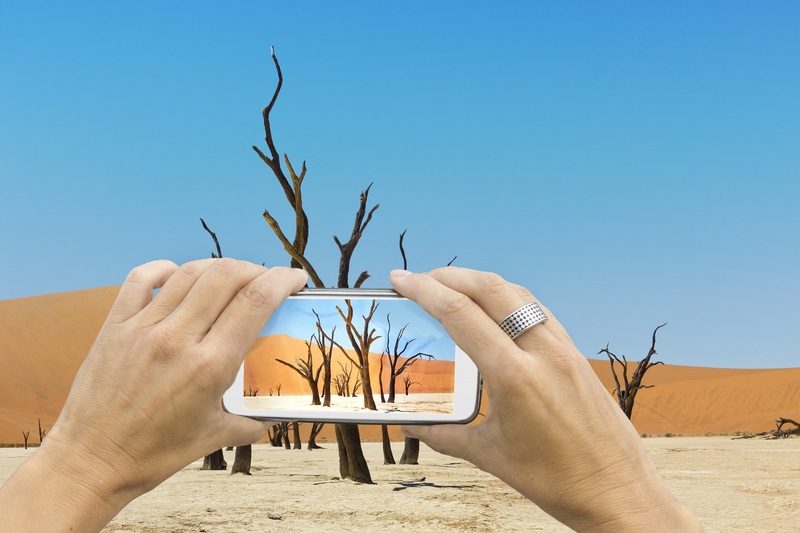 Tailor-made, private Namibia tours can take you deep into the heart of the desert, where a sand-strewn wonderland awaits. 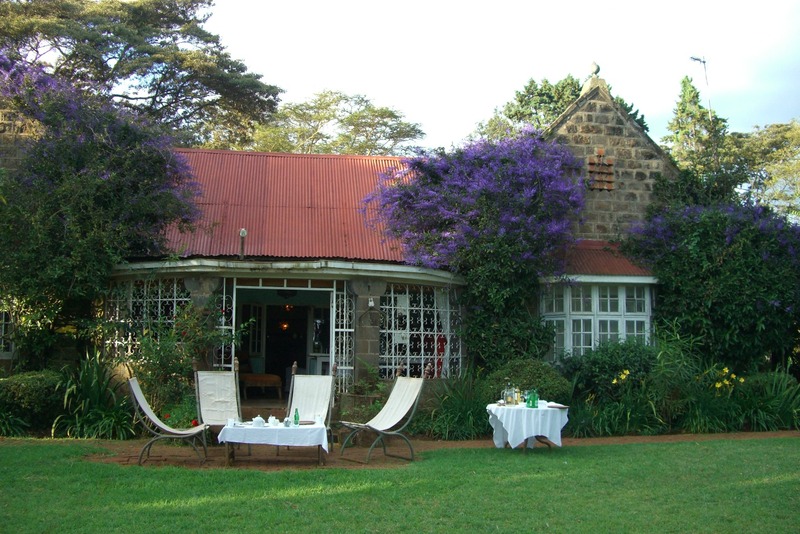 We offer the exclusive opportunity to visit the farm where the famous film adaptation of Blixen’s book was shot. Ngong Dairy, where the movie ‘Out Of Africa’ was filmed. Follow in the footsteps of famous writers! It is almost 80 years since Ernest Hemingway’s first journey to Africa. In total, he spent nearly ten months in East Africa, many of them on safari, seeking inspiration for two of his best-loved books and several short stories. 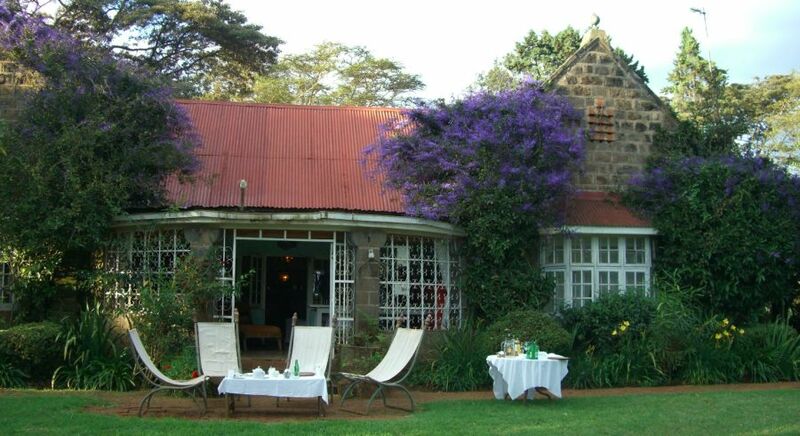 It’s also in Africa that Karen Blixen, author of ‘Out of Africa’, found inspiration. We offer the exclusive opportunity to visit the farm where the famous film adaptation of Blixen’s book was shot, or follow in the footsteps of Hemingway’s safari. Fancy dinner at the movie set from the Oscar-winning film ‘Out of Africa’? Read more about it here. 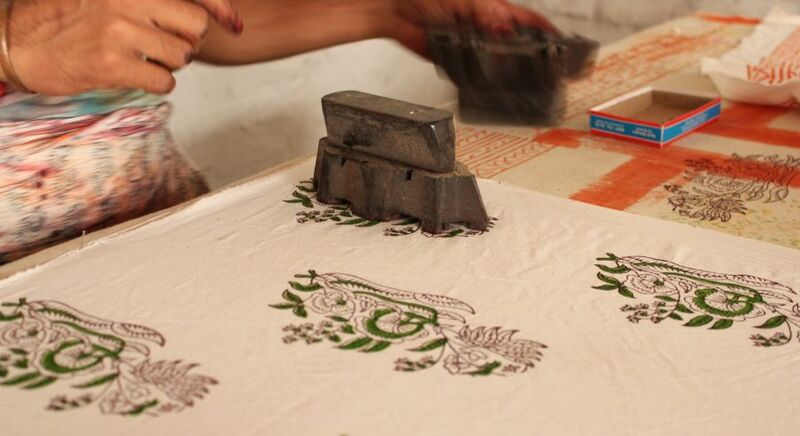 Traditional block printing in North India involves printing with filigree wooden stamps or painting by hand with natural colors, often obtained from spices or dyes, onto textiles. In Jaipur, master craftsmen are happy to share their trade secrets with you! Participate in a day-long traditional workshop and you can learn how to design your own scarf with your favorite colors and patterns. 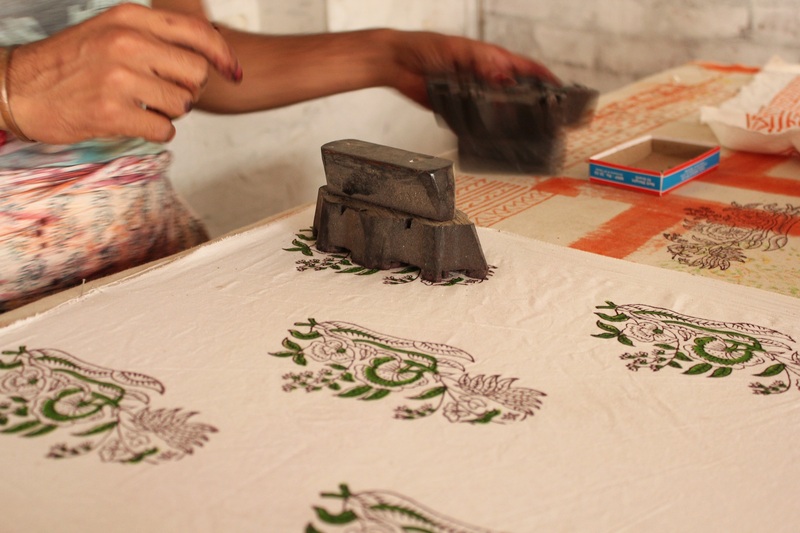 Traditional block printing in North India. n Jaipur, master craftsmen are happy to share their trade secrets with you! Small wooden boats laden with exotic produce and women in traditional hats! 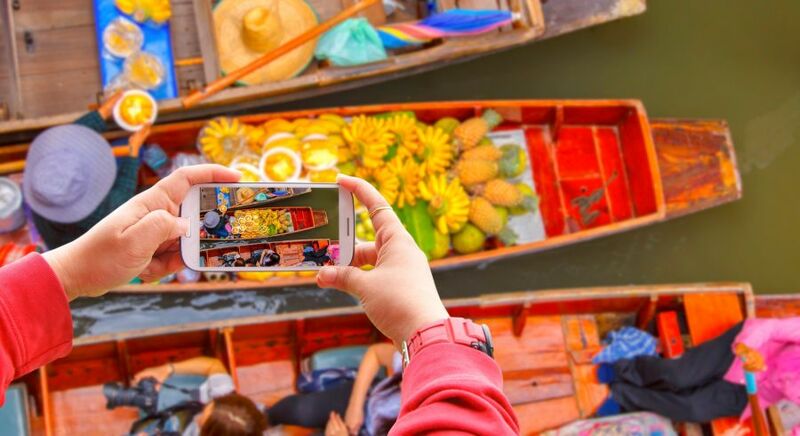 Experience the essence of Asia in the Damnoen Saduak Floating Market. A canoe ride offers unobstructed views of the bustle and color, where you can indulge in painting portraits of local scenes. Unique compositions are guaranteed! Read more about Bangkok attractions here. Learn the traditional art of enamel manufacturing at the workshop of artist Triet Do in Hue. Discover the history and characteristics of this unique craft, which was forgotten for nearly 200 years, only to be revived recently by local artists in Vietnam. Try your hand at creating a small piece as you are inspired by the buzz of creativity around you! 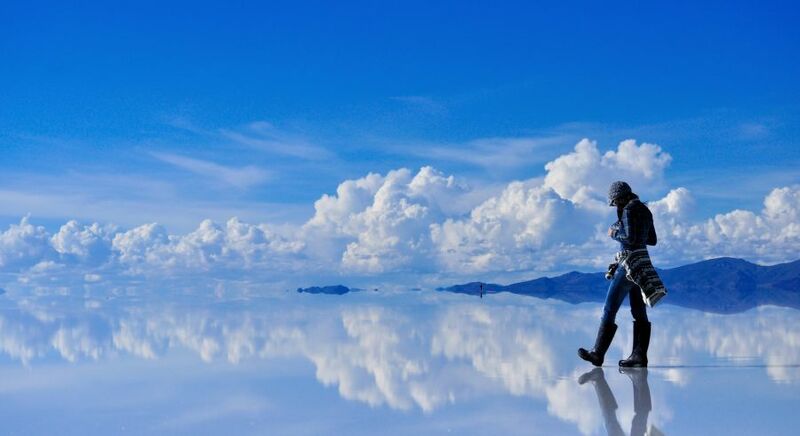 Salar de Uyuni is an incredible salt desert in the Bolivian highlands. The Salar de Uyuni is an incredible salt desert in the Bolivian highlands and is ideal for photo enthusiasts! The sky is often bright blue in color due to the thin air, while the salt provides a snow white, reflective canvas. In the rainy season, the seemingly endless salt flats become a natural mirror framed by the majestic Andean peaks in the distance. Incredible! A private, guided tour through this lively district will awaken your creative energies. 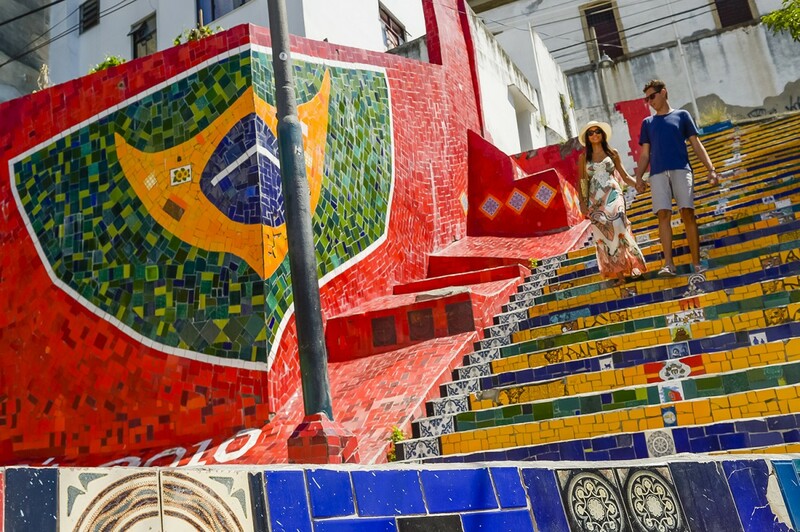 The vibrant neighborhood of Santa Teresa in Rio de Janeiro offers the thrill of creative energy. Historic buildings house galleries, workshops, mini theaters and alternative cultural institutions, brimming with artists with impressionable! 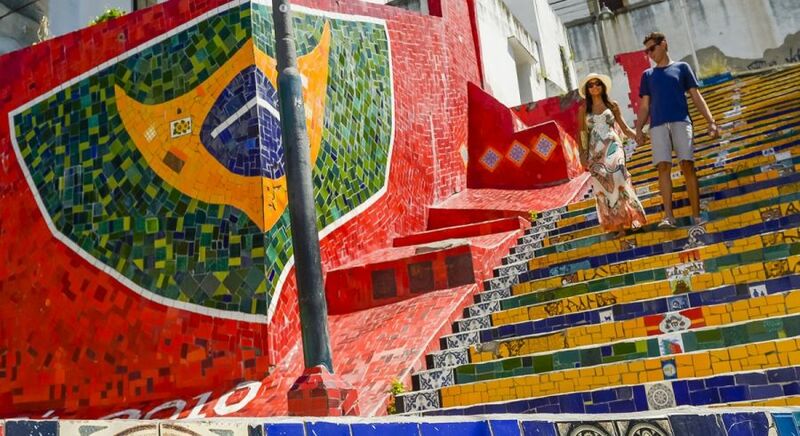 A private, guided tour through this lively district will awaken your creative energies on your Brazil tour. 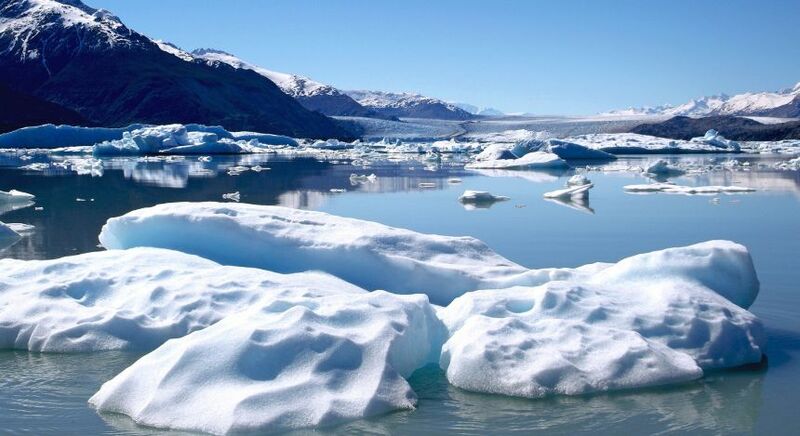 As you glide past giant icebergs, soak in the majesty of this incredible landscape. 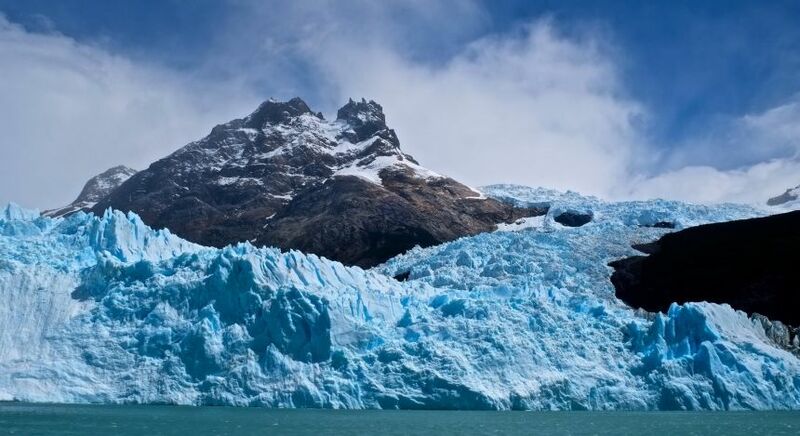 Exploring magnificent sheets of ice is one of the most popular things to do in Argentina. The large valley glacier of Upsala Glacier in Argentina‘s Los Glaciares National Park is loved by amateur photographers. Heading out on a kayak provides an unforgettable experience, offering special angles for breathtaking shots! 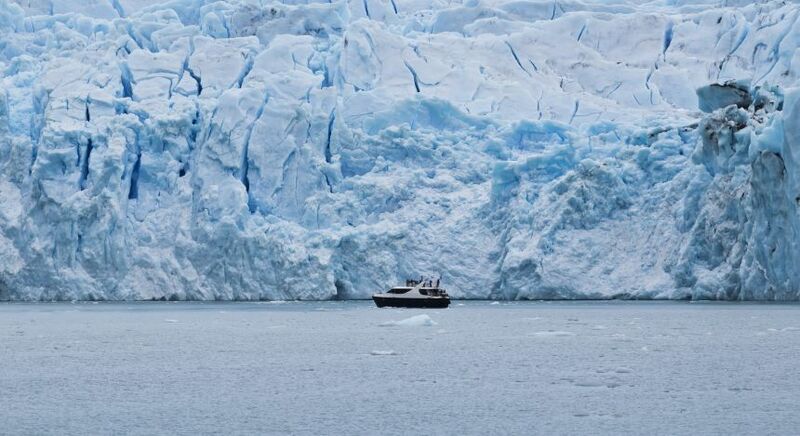 As you glide past giant icebergs, soak in the majesty of this incredible landscape. Plan your perfect curated vacations with the best tips and advice from our destination experts. Get in touch with us for your obligation-free tour itinerary.